Nootropics are often varied and depend on personal biochemistry, but finding out what works best for you can be done through reviews of other peoples’ experiences and your own. When comparing phenylpiracetam vs noopept, it is important to understand the chemical and structural differences that might lead to a change in the overall feeling. If you are comparing phenylpiracetam vs. noopept just keep in mind what each of the different nootropics does. Phenylpiracetam is a great stimulant that is around 60 times as potent as piracetam. It can still improve memory and learning through the same and other mechanisms, but the added phenyl group on the compound makes it a great stimulant as well. Some people are wary of amphetamine based stimulants and caffeine and phenylpiracetam can be one of the best alternatives. It is highly stimulatory without creating jitters and nervousness that can turn into anxiety and other problems. Most of the time, it is important for phenylpiracetam to be taken with the right dosage so that you can get the maximum effect for yourself. Even though phenylpiracetam is considered 60 times more potent than piracetam, noopept is considered to be around 1000 times more effective. This is because it often works through the acetycholinergic system in ways that are different from the other racetams. Structurally speaking, noopept is not the same family as racetams, but it is similar and definitely acts in similar ways. There are a lot of studies that show noopept to be a great mood enhancer and anxiety reducer. For a lot of people who struggle with either a bad mood or anxiety, it is a great idea to get nootropics that can improve memory, act to enhance focus, but also reduce some of the negative traits. 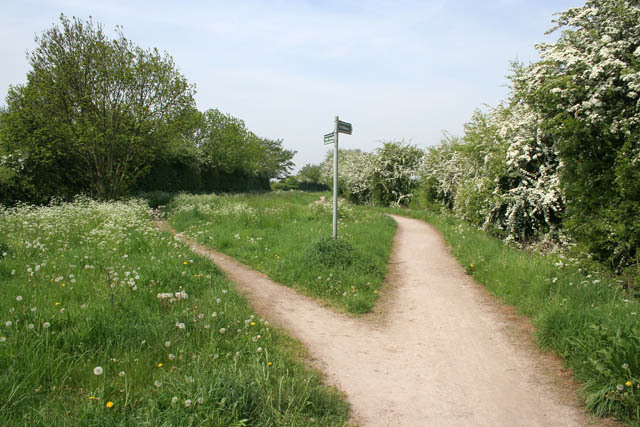 For some reason, the nootropics community has found noopept and phenylpiracetam to be similarly useful drugs that make it hard to choose between the two. If you are preparing for a test and want something that is going to stimulate you and help to improve memory, getting phenylpiracetam might be your best bet. Deadline projects and all-nighters are similarly useful to have phenylpiracetam when starting. Another really great benefit of phenylpiracetam that you should look in to is the physical enhancement effect. Because you can get physically enhanced with the use of phenylpiracetam, it is a great way of getting an extra boost from a nootropic that will help your brain too. Noopept is best after 1 – 2 weeks of use after it accumulates in the brain. This means that you can take it in advance of a particularly difficult series of tests and it should be cycled. This is one of the drugs that might be useful as a way to prepare for high intensity cognitive tasks for certain periods throughout the year. 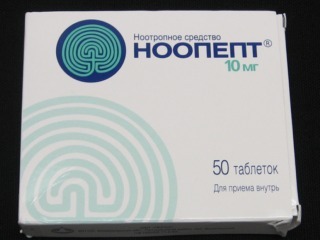 The dosages of phenylpiracetam and noopept are quite different because of their potency. Phenylpiracetam requires a dose of around 100 mg per day even though Reddit community members recommend 200 mg for some beginners. With 100 – 200 mg you will realize some of the benefits of phenylpiracetam, but you might want to take these doses spread out over the course of the day. For people that are particularly hard working in a mental sense, it is good to have small, steady improvements in cognition through the use of the nootropics. There is no need to take everything all at once because it might not give you the type of feeling that you are looking for. With noopept, it is a bit different. The dose is only 10 – 20 mg and it can be very powerful and potent. It is particularly useful for patients who are struggling with severe memory loss and this is why it is prescribed as a drug in other parts of the world. If you are struggling in any way with your memory, this is one of the best nootropics for you. Even though noopept vs. phenylpiracetam can seem like you need to choose one or the other, you do not have to do this. Instead, you can create what is commonly referred to as a nootropic stack that includes both of the compounds in addition to choline. Combined, you can get the best of all worlds.